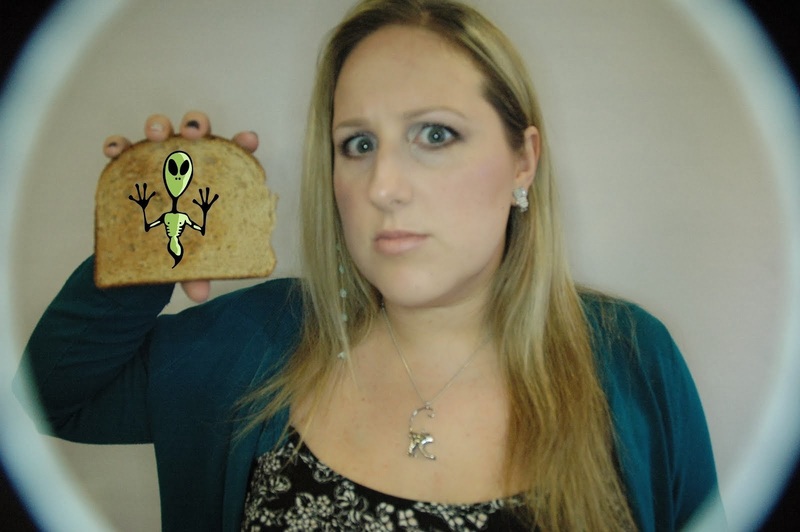 Alien on Toast: Vegan MoFo Day 24 - Llamas! The worst thing about being off my food during MoFo is that I have nothing to show you really as all I've managed to eat lately is soup and smash. 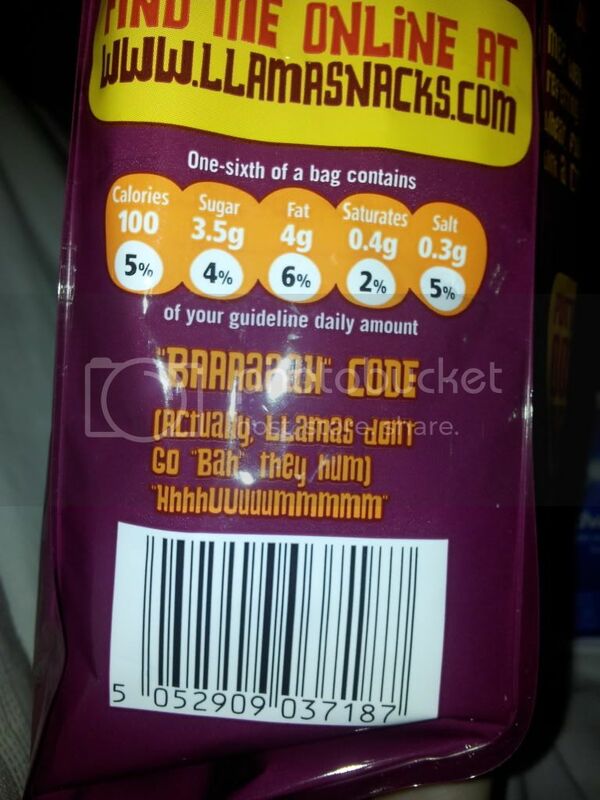 But at the weekend I found these in my local Tesco. Llamas!! 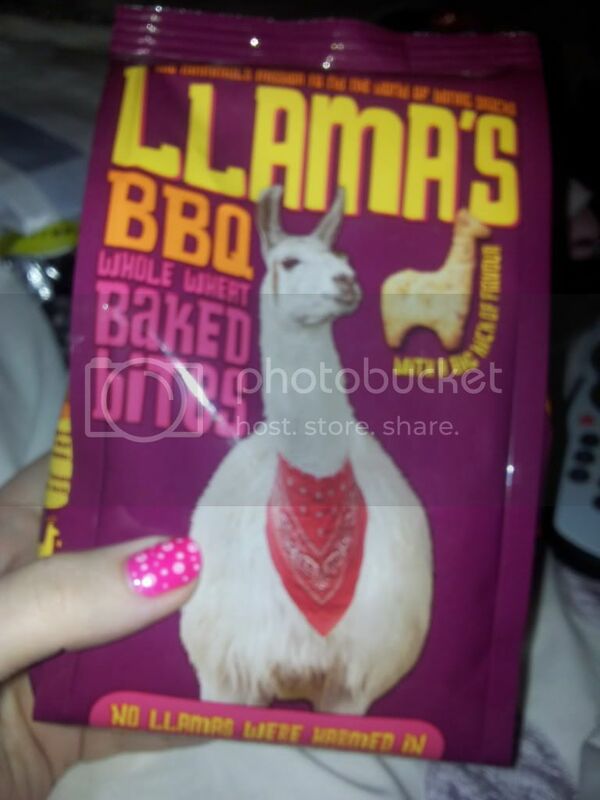 I mainly bought them cuz I liked the little message on the side "Llamas don't go 'Bah, they hum'. BAHAHAHAHA. As my mum would say, little things please little minds! Anyway, they seem vegan from the ingredients and they're not the greatest thing I've ever eaten but they're not too bad! I reckon they'd be good dipped in hummus or something. That's just adorable. I would have bought a bag, too. 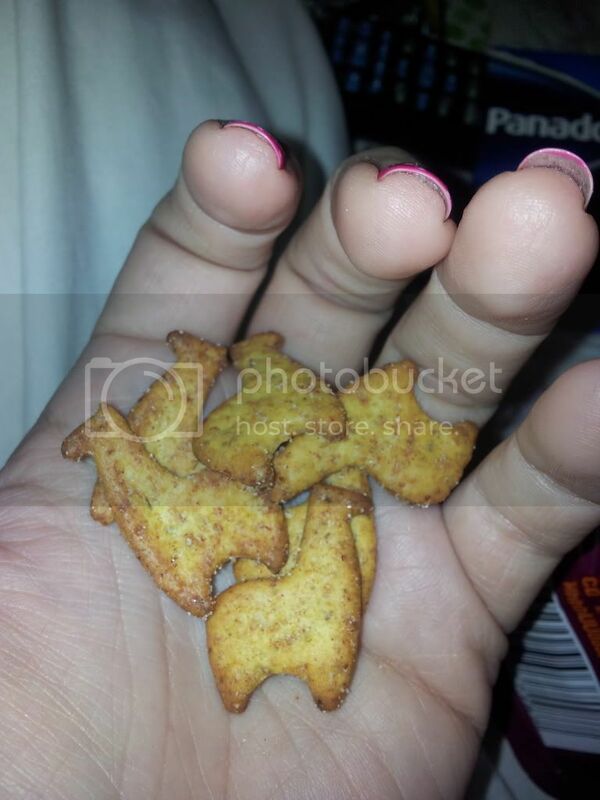 I just got weirdly excited when I saw those crackers. They are lovely, and you get so many in each packet! I do wish however, that the sweet chilli were also vegan as they sound even better.